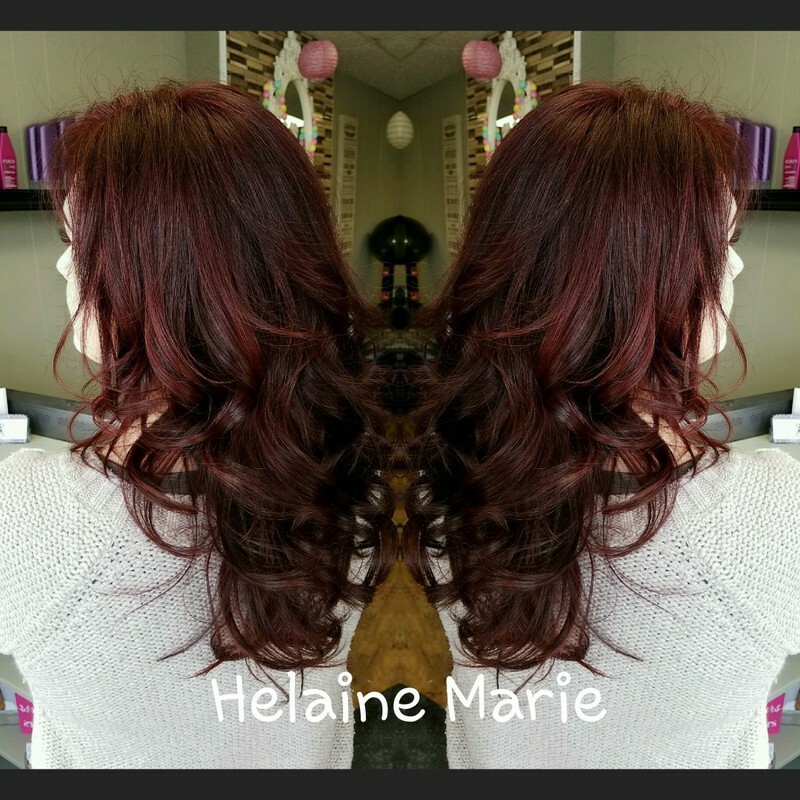 We are joining forces with Helaine Marie Salon in Stoneham on Valentine’s Day! Book your Valentine’s Day Services NOW! This entry was posted in Reviews and Compliments and tagged beauty and blowouts, best priced blowouts, blowout bar, last minute appointments valentines day, Makeup application, makeup applications for Valentine's day. Blowout deal, stoneham blowout and makeup, valentine's day, valentines day beauty, valentines day makeup, where can I get a blowout. ← $20 Savings! Share with a friend!